PhotoFast has released an update of its i-FlashDrive HD, which it says is the only two-way storage device between iOS And Mac/PC. The 2nd generation i-FlashDrive HD is notably slimmer than the original, with a form factor of 25.9mm x 9mm x 52.46mm. 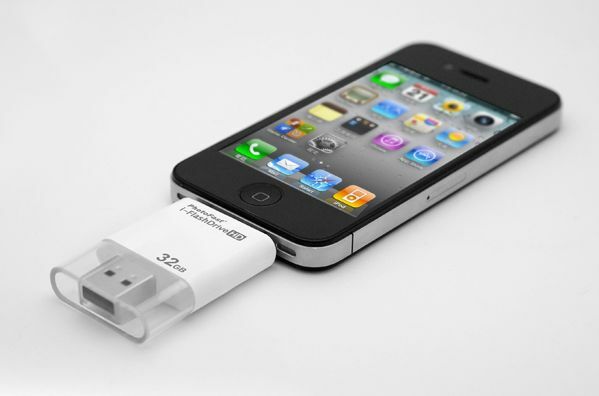 It is compatible with the iPhone 5 and other devices with Lightning adapters, as well as those that use the older 30-pin connector. The i-FlashDrive HD allows users to transfer, view and share documents, images, video and audio files between a multitude of gadgets – even when there’s no Wi-Fi or mobile phone network signal. Check out the full story and see device specs for the 2nd generation i-FlashDrive HD at thatcamerathing.com. 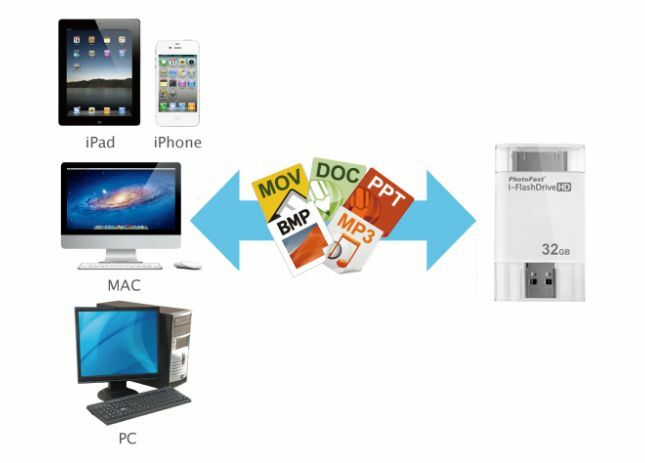 i-FlashDrive HD is available immediately and can be seen at the 2013 International CES, in Booth #55023 at the LVH iLounge Pavillion.